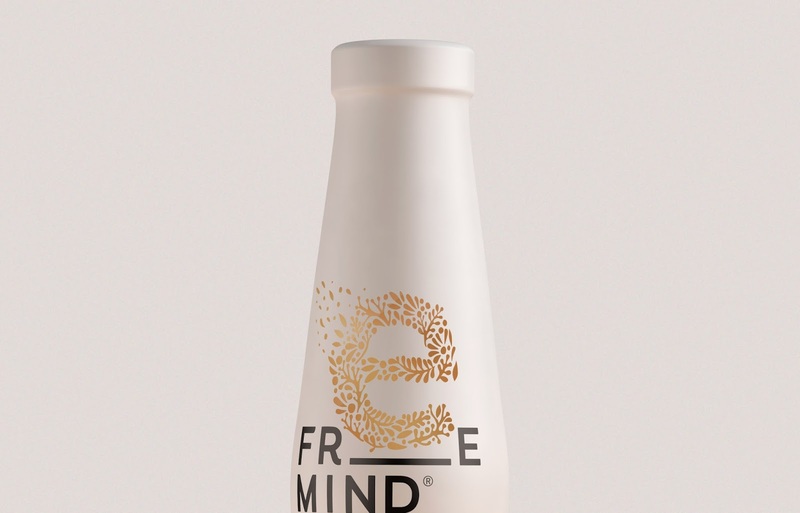 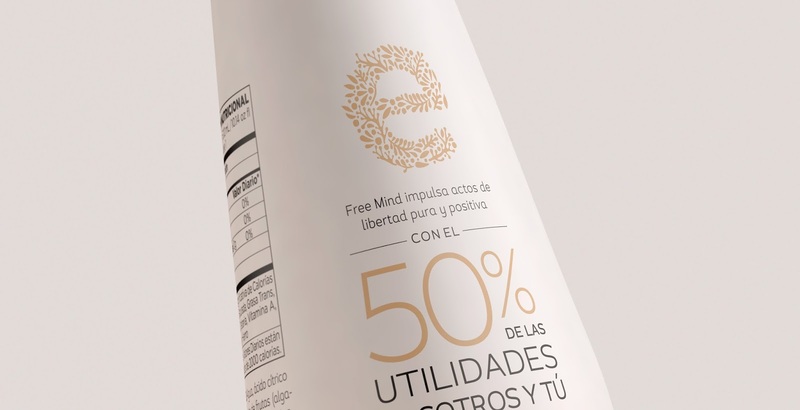 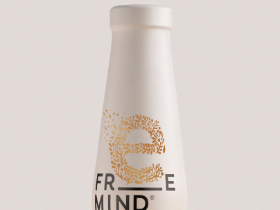 Free Mind is the first brand of relaxing beverages in Colombia set up in 2012. 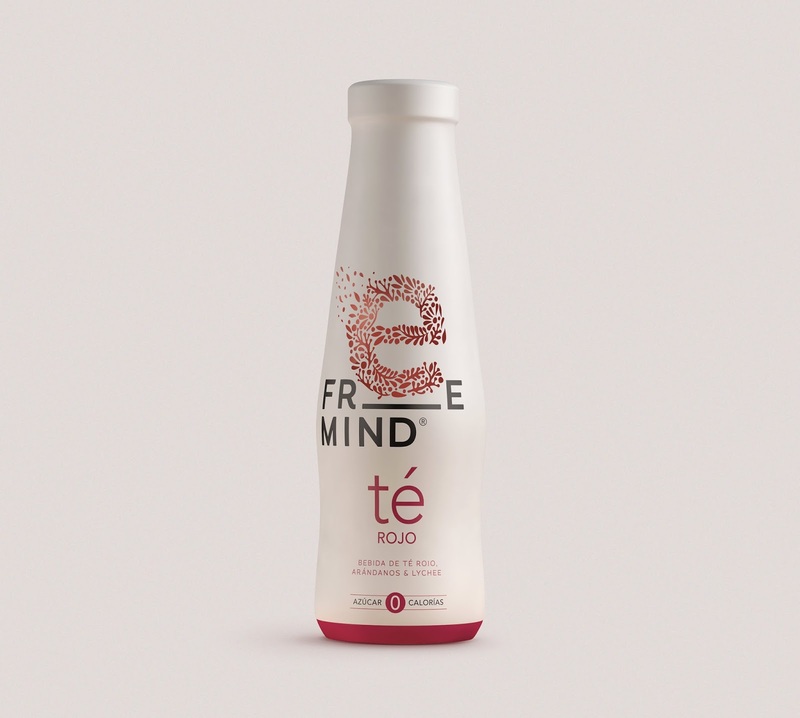 As part of their strategy in 2016, they decided to expand its product portfolio, creating a new range of ice teas, zero sugar and zero calories. The design is inspired by the concepts of wellness and naturalness, inherent properties of the tea. 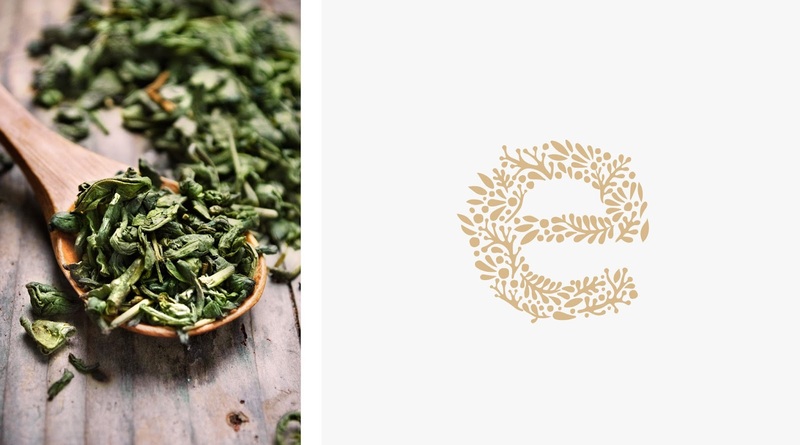 Represented through tea leaves that are joined to form the "e" letter, one of the distinctive elements of the brand that serves as a window to the product as an honesty and transparency gesture.